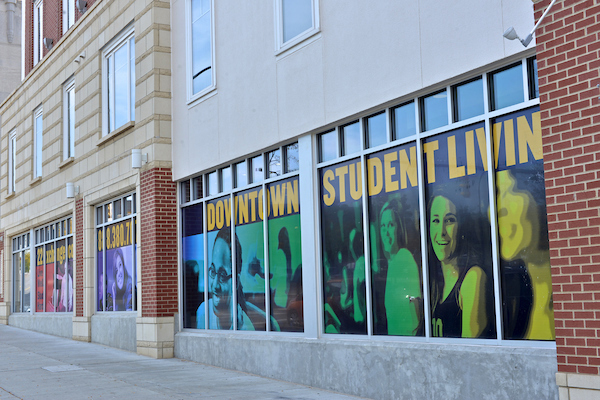 These student apartments are only a quarter mile from the University of Akron campus and located in the heart of downtown Akron's entertainment district. Cutting edge amenities and inclusive utilities make 22 Exchange the place to be. Urban. Upscale. Modern Living. The 401 Lofts are located in the heart of the Canal District. Featuring fully furnished studio, 2, 3, or 4 bedroom floor plans with a host of amenities designed for the aspiring student to the young professional. From waking up to your own latte lounge to relaxing by the pool to keeping active in our fitness center to staying connected with high tech technology, 401 offers an unparalleled collection of social amenities. Live the all-inclusive lifestyle in having everything under one roof. 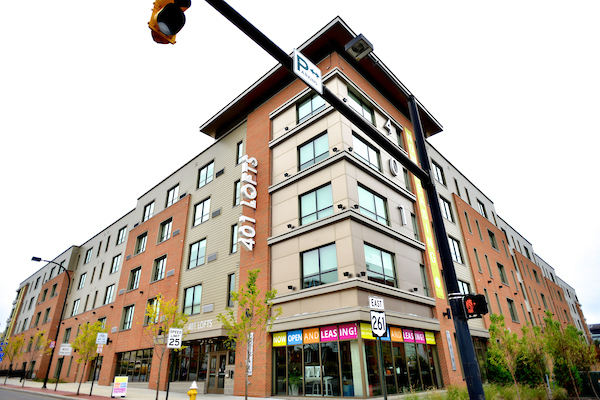 Take a virtual tour by visiting www.401Lofts.com. 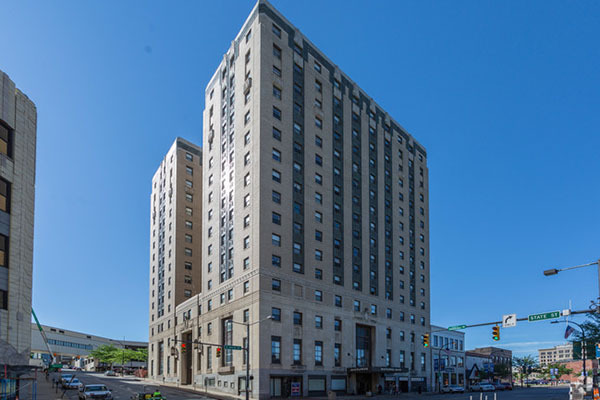 On the National Register of Historic Places for its architectural/engineering significance, this Art Deco, mixed-use building boasts 67 residential apartment rentals, and office rentals. Some apartments have balconies for fantastic ballpark views. 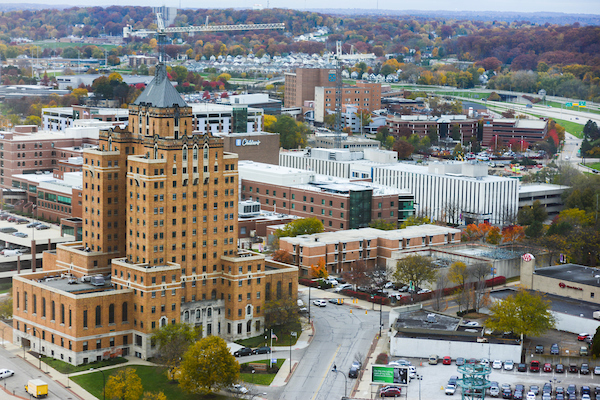 The Depot apartments are located in the heart of downtown Akron across the street from the University of Akron campus. Living in apartments so close to campus affords you so many luxuries. Imagine life without a daily commute. Picture inviting your friends to hang out at your apartment, your pool, your game room, your lounge. Contact The Depot at (234) 200-1951 or by email here. Artful living in the center of the Historic District. The Maiden Lane Lofts feature 1-2 bedrooms and studio apartments. High ceilings, hardwood floors, and large windows overlook the new Akron Art Museum, Akron-Summit County Public Library, Musica and Mocha Maiden. An ideal location for those who like to live in a cultural and social setting. Mayflower Manor is a senior, pet-friendly community offering studio, one, and two bedroom apartments, along with amenities including off-street parking, on-site resident activities, secure entry system, on-site laundry facilities and a community room. Apartments include 24-hour emergency pull cords for peace of mind. Conveniently located near banks, restaurants, museums, bike trails, churches and more. 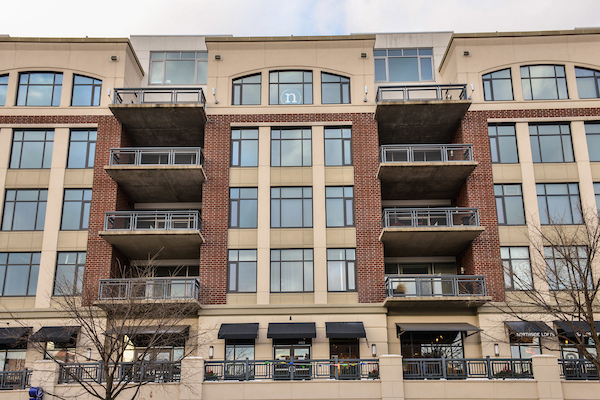 Within the heart of the Northside District lies Northside Lofts & Townhomes. A new mixed-use housing development providing an upscale urban lifestyle with residential condos and townhomes. Designed for residents who enjoy city amenities and active lifestyles, Northside Lofts & Townhomes put you in close proximity to downtown Akron.